Feldherr Feldherr Backpack Comfort Kit 80 Miniatures, Tanks and Monster - for all users wishing to transport convenient their armies in a backpack, but do not want to miss the added convenience of Min Plus and Mini Bags. Why settle for less? 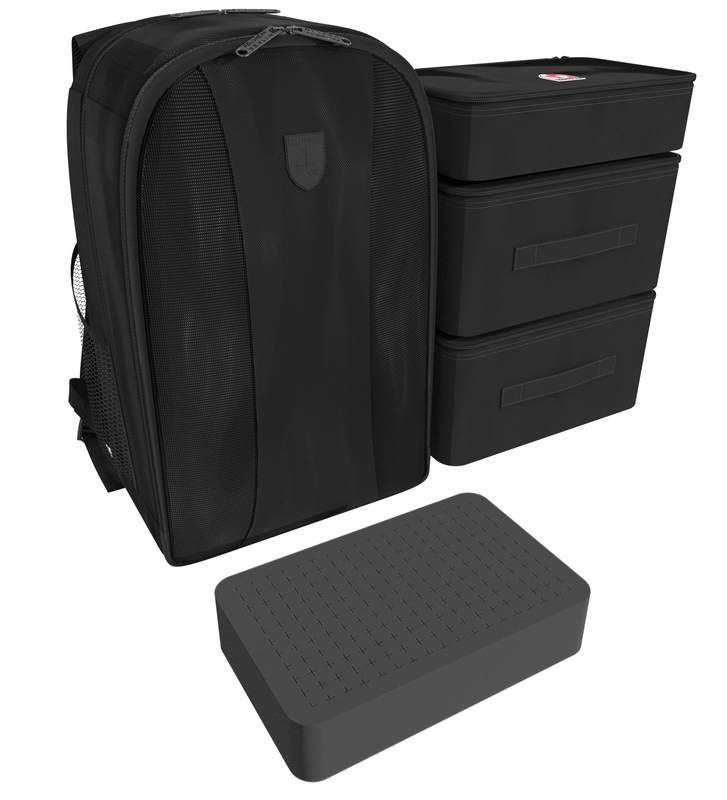 The Comfort kit consists 2 Mini Plus and a Mini bag, which fits perfectly into our backpack. 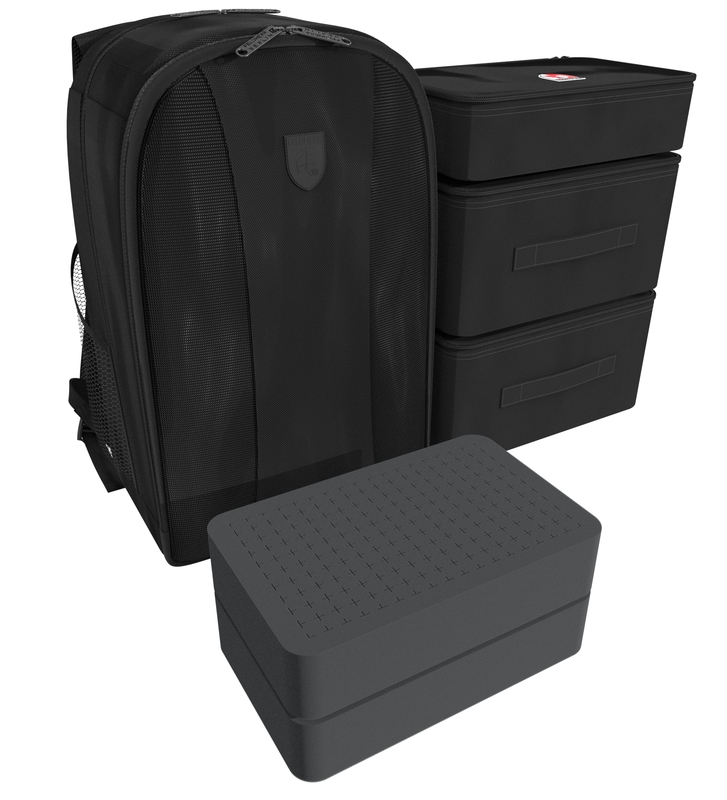 This offers the unbeatable advantage to respond flexibly to any requirements. Because no matter if only a few miniatures, or entire armies to be transported with this set you can do anything! The bag's fully-adjustable shoulder straps allow you to carry your army in comfort. 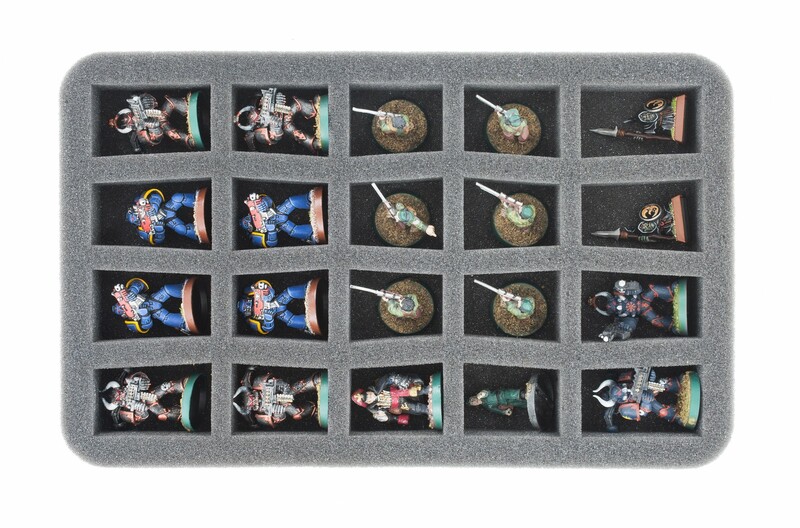 The front compartment is perfect for rulebooks and all of your templates (including the large Apocalypse templates). The second generation Hobbypack offers a lighter and more ergonomically advanced rucksack. 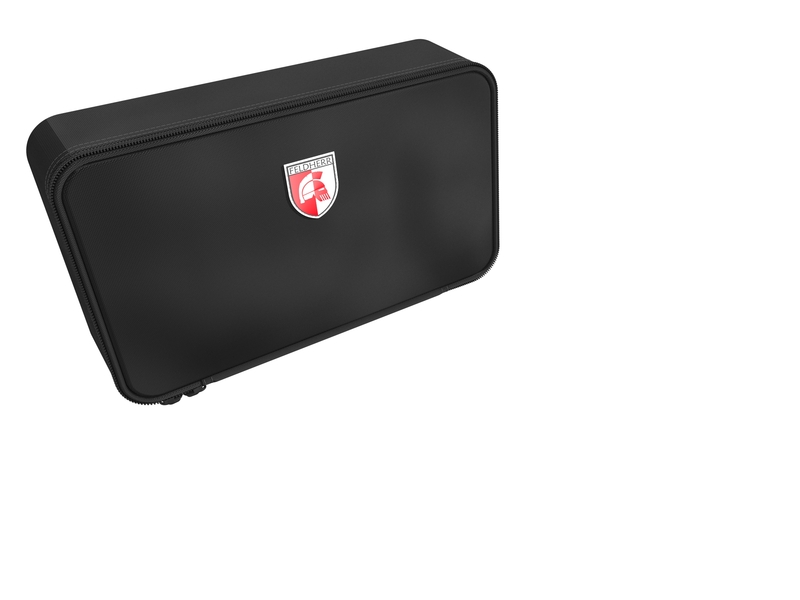 The cushioning and multi-part PVC reinforcements are integrated directly into the shell and sewn in place to prevent slipping. A zip opens the main compartment on three sides, which allows you to comfortably insert large items. 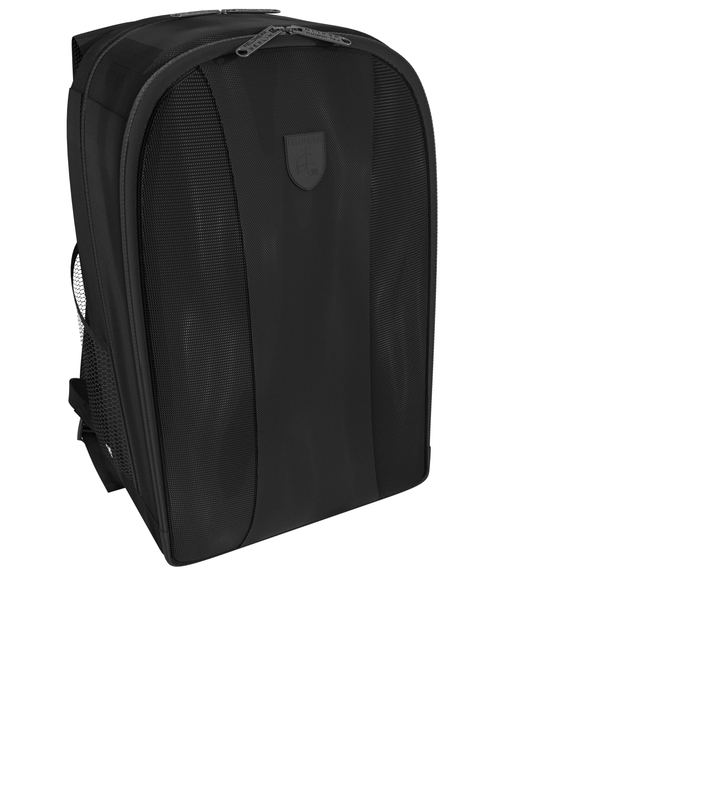 Practical pockets on the inside and an additional compartment on the front provide plenty of space for accessories. 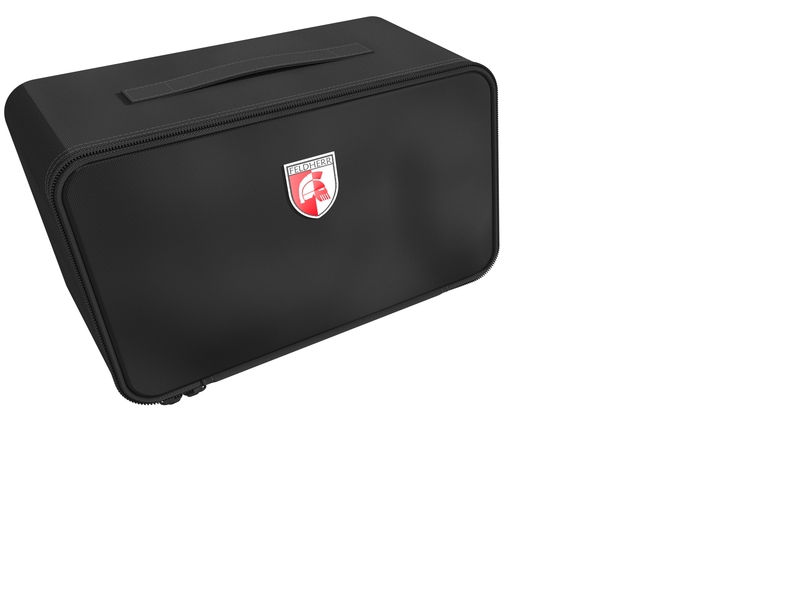 The Hobbypack II is a versatile all-rounder for school, sport, work and leisure.